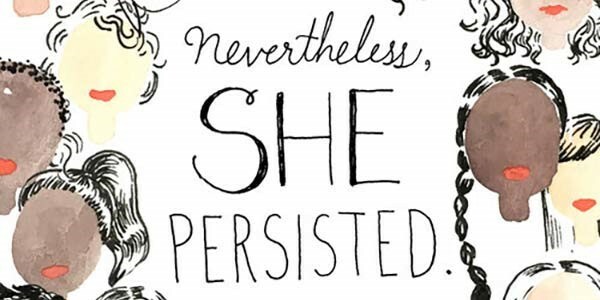 To complement this year’s theme of persistence, Blomeley and co-chair Dr. Amy Hodges Hamilton prepared a series of events to celebrate women and their persistence in the fight against all forms of discrimination. All events are free and open to the public. Thursday, March 1: 4-5 p.m. Join Dr. Sarah Blomeley and a group of undergraduate researchers in The Personal is Rhetorical: Women Persisting Throughout History. Monday, March 12: 10-11 a.m. Women on the Margins Locally and Globally: A Path Toward Healing will discuss ways to empower women in different social contexts through faith, hope and healing. Monday, march 26: 10-11 a.m. Dr. Heather Finch will introduce students to women lost to history in What Was Her Name? Thursday, April 5: 6:30 p.m. Belmont seeks to raise awareness about violence against students, to give students a voice in their own safety on campus and to provide easily accessible resources for violence prevention and student safety through a Take Back the Night march. For more information about the celebration or the individual events, click here.